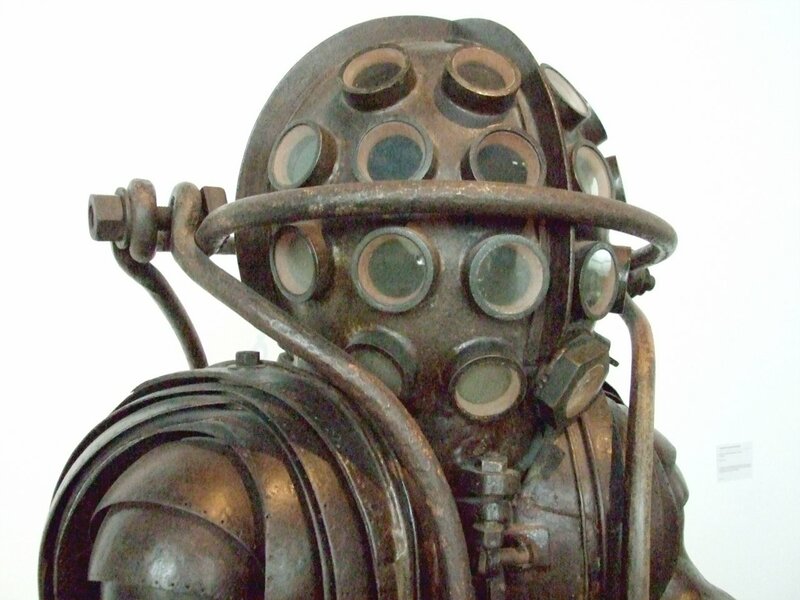 Was Dr Who in Paris in the 19th Century? Clearly the answer is likely to be yes. 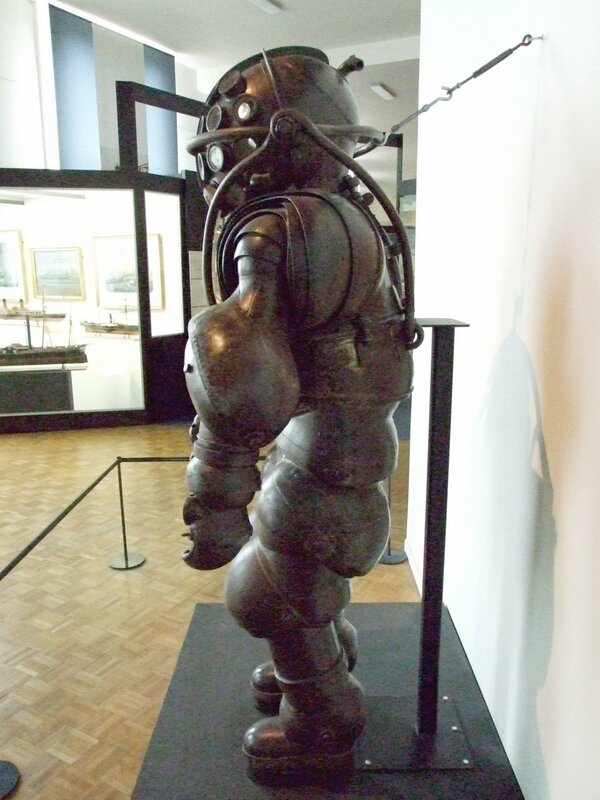 Either Dr Who was strolling down the Avenue des Champs-Élysées in the 19th Century, or his creators were – for how else could the carapace of this extraordinary alien come to be in the Paris Musée de la Marine? A humorist might say that the presence of Dr Who and various aliens would explain some of France’s extraordinary historical twists and turns during the century before last, but I’d never dare risk disturbing French dignity in that way. No non no! hmm, yea, dr who must have been to france sipping coffee while regenerating lol. =) nice info! made me think about it! Some of us think that there might have been an unholy connection between Napoleon III and The Master… Given the evidence, I think it would be a very brave man who ruled it out as a possibility. qu'est ce que les francaises pensent…. Yes, just to say it is a "French dignity" for the Froggies to be the only ones men to really know that. It would be tragic if the French kept such arcane knowledge to themselves! Perhaps there are statues commemorating the defeat of The Master and the Daleks in Paris somewhere? I'm reminded of an astonishing moment years ago when I had my own revelatory moment of Anglo-French understanding. A well loved old friend, Dennis Moralee, once told me that he blamed Napoleon for the fact that most showers in the UK are terrible. I asked him to explain, and he did. 'When it looked like the French were going to invade,' he said, 'the British Government decided we should all have a tank of water in the roofs of our houses, so that in the event that the French set light to our homes we would have something to put the fires out. It's a good story, and for much of my life I have told the the story to entertain friends and family on long road journeys to France. 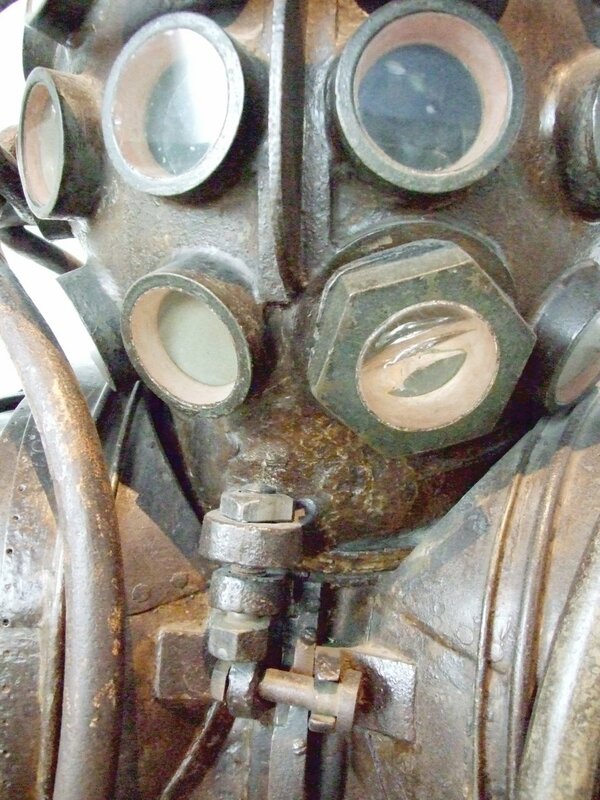 Naturally, nobody believed me – tanks of water in the attic don't seem a very impressive secret weapon, and blaming Napoleon for the state of our proud nation's washing arrangements seemed just too silly. Then, late one night after a day of playing music to the boaters and locals at the Douarnenez Festival half a dozen years ago, the boys in the Florida band and I got talking with a local gentleman. Quite unprompted, he apologised for the state of the showers in the big old house in which we were staying. 'They're no good,' he said, 'but it's all because of you British. Naturally, I fell off my chair laughing, and so did the boys in the band. It was an unforgettable moment for us, but baffling for the poor Breton – what could he have said that was so funny? I told my story and explained the revelation that French and British both had the same secret weapons, and the same bathroom consequences. I think he liked the idea that the French and British had both extracted their revenge on their enemies for states of their showers. Well, it seems to me that I've more than had my fun with this story. The question now is this: can anyone confirm that it's true? Let me tell you Mister Capra, that I have given the matter careful consideration, and you can be reassured that there is nothing wrong with the flower of English womanhood! 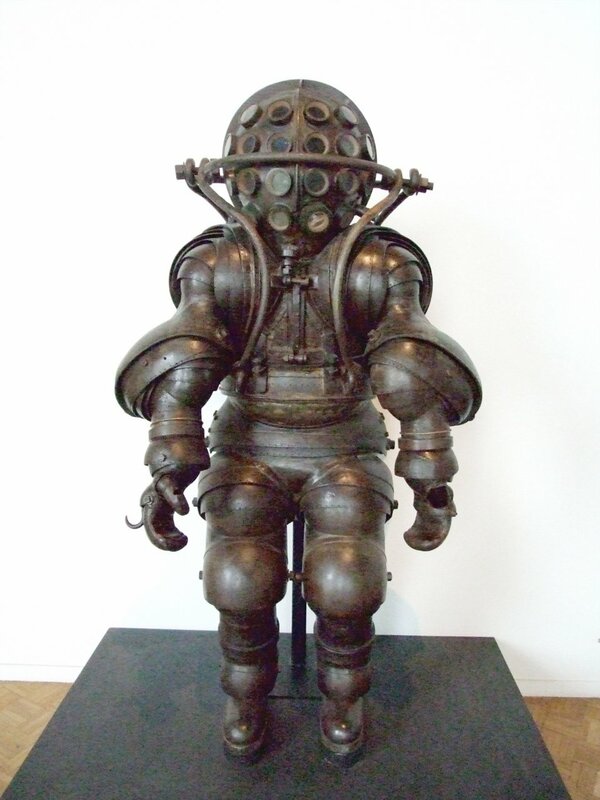 My pal Rob Finch has pointed out that the diving suit in the Paris Musée de la Marine bears a close resemblance to a scary alien fighter seen in the video game Bioshock. I think he may have a point!